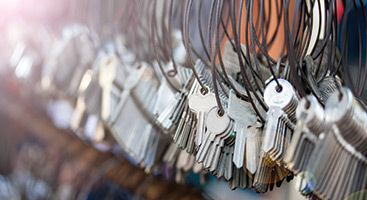 By never contracting out your locksmith needs to outside sources, we are able to keep our customer service at its highest level; ensuring your peace of mind. 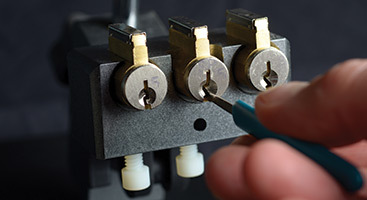 With a keen focus always aimed at providing the most-trustworthy emergency locksmith services, we’ve established a reputation that the residents and business owners of Leawood are able to rely upon. 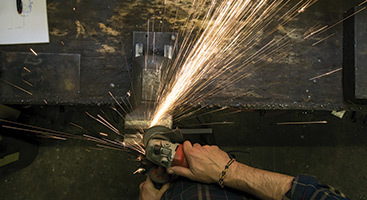 Prompt response and friendly attention are the hallmarks of our business and we strive to ensure your complete satisfaction by completing your lock and key project efficiently and with the utmost integrity. Whether you’ve been locked out of your house or require an additional level of security, 24 Hour Budget Keys & Locks has the experience and background that Leawood residents and business owners have come to rely on. Find out more by calling us at 913-244-1703.